Change the face of the world with Big Data. 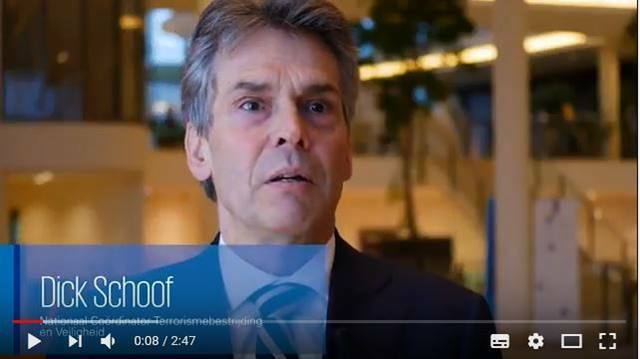 At KPMG we combine deep business experience with cutting-edge data and analytics capabilities to provide our clients with new ground-breaking insights. We work with our clients so that they become future-proof data driven companies. A dozen experienced data scientists tackle our clients’ most analytically demanding problems and research new technologies that will change face of the world. Are you curious about joining? We are recruiting! be expected as a technology and innovation driven personality who is keen to work with new technologies and platforms and take them to the next level in Data Science. learn about the latest Big Data technologies and will become a Data Specialist. initially be working with our experienced engineers and lead architects on some of our own products. alternate frequently between working for clients and creating our own products. work together with a diverse and global team and work on international projects. Masters in Computer Science, Software Engineering or a comparable discipline. strong OO and programming skills in any of Java, Scala, Python, R, C/C++. experience with Software Engineering, Big Data, and Streaming. (possibly) an existing affinity with: Data Science, Machine Learning, Cloud Computing, Networking, Security, Encryption, RESTful interfaces and DevOps. experience with Big Data platforms and/or Streaming technology is greatly appreciated. flourish working with like-minded people, yet you can function autonomously. are excited about new technology and innovation. like to learn outside of your core activities in order to broaden your field of expertise. value great quality in your work and thinking ahead come natural to you while you stay pragmatic. are willing to work on client location and travel abroad. have or are willing to gain managerial skills and in time apply these. 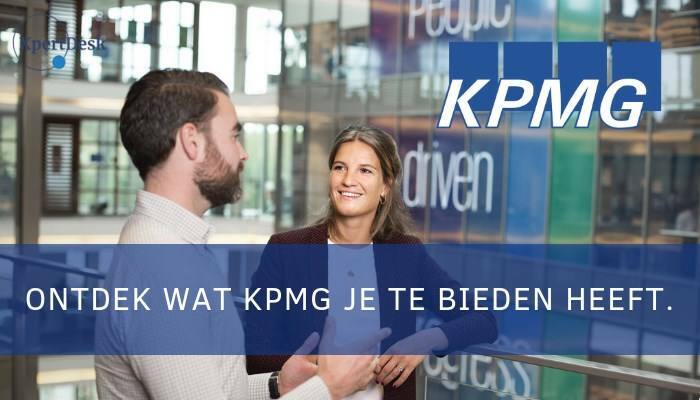 At KPMG you will receive excellent primary and secondary benefits (lease car, laptop, smartphone, expense allowance and free of premium pension) tailored to the latest market developments. 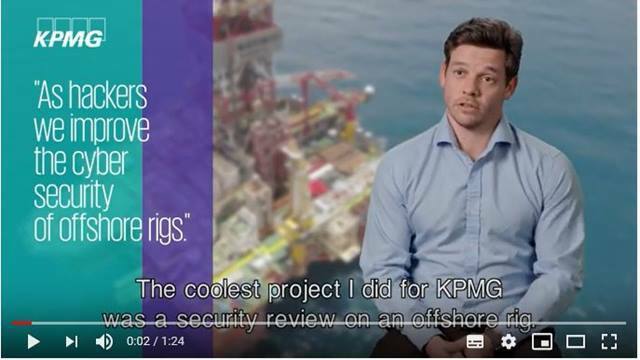 For further information about the application procedure you can contact the KPMG Recruitment Centre, +31 (0)20 656 7162 or per mail. Screening is part of the application procedure. An individual assessment can be part of the application procedure. Acquisition as a result of this vacancy is not appreciated. 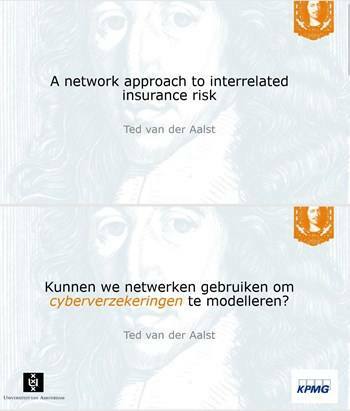 Please send your application for Big Data Engineer at KPMG in Amstelveen including your CV via our website.